Simikot Kailash Trekking start from Kathmandu Nepal. Fly to small airstrip at Simikot and start trekking to remote western region of Nepal. 6 days camping trek is exploration of local cultures, beautiful barren landscape along with the Karnali River till Nepal Tibet boarder Hilsa. You can see many Indian pilgrimages at border came by Helicopter from Simikot during May to September month. 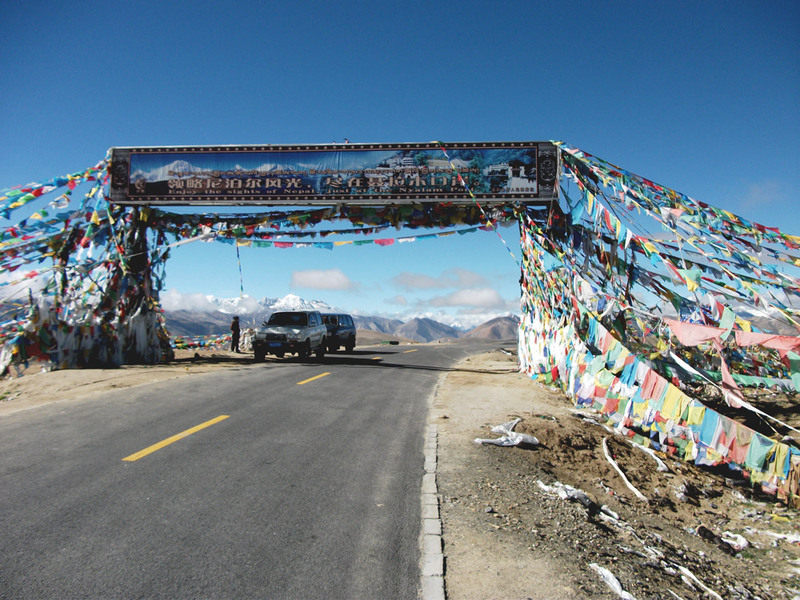 Drive with Transportation from Tibet part to Lake Manasarovar. Involve three days trekking of holy Mountain Kailash and drive to Kodari border at the end of the tour. 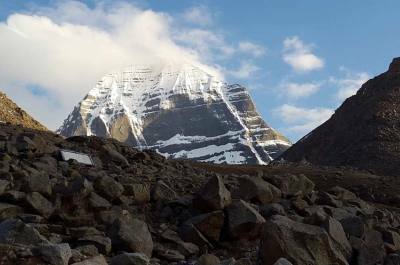 17 days Simikot Kailash Tour itinerary is entering Kailash from Simikot and exit Tibet through Kodari boarder near Zhangmu town Tibet. 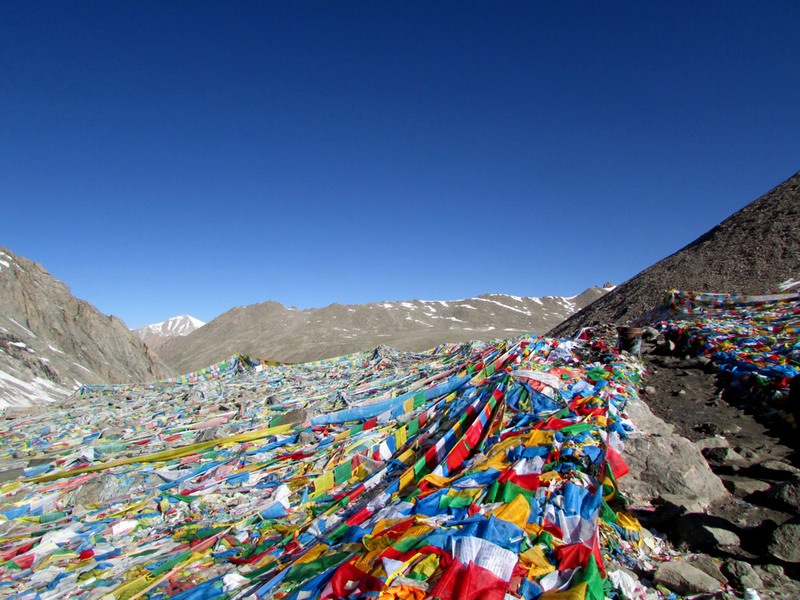 This tour can customize as Simikot Kailash Lhasa as well as can add ancient Guge Kingdom at remote western Tibet or vise versa. Tibet Kailash Travel manage arrival from international airport and transfer to hotel in Thamel. Evening briefing about tour and overnight. 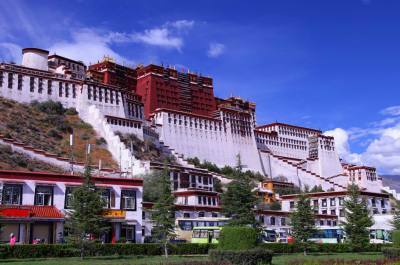 We need to take your original passport and fill the form for Tibet visa. It is the day of having half day sightseeing in Kathmandu. Kathmandu Durbar squire and Swoyambhunath Stupa. Come back to Hotel for final preparation. About 2 pm we need to leave for domestic airport to fly Nepaljung. Transfer to hotel and overnight in Nepaljung. Very early in the morning drive to Nepaljung Airport and fly to Simikot. it is 50 minutes flight with tiny aircraft. Start trekking, Walking along the Karnali River, inside jungle and local villages. Out team will prepare hot lunch on the way. Walking almost at flat land. Trekking begins along the Karnali River. Than local villages, local barley, potato and wheat land. There are hot spring one the way where we can spend a time to wash our body. Visit several Buddhist monastery too. Trekking in flat land and uphill. Cross small high pass and walk down to River. Cross suspension bridge. The scenic forest and karnali River on the way in walking. Our visit at remote Namkha khyung Monastery. Trekking to Tamkot today. Trekking train begins uphill and less trees. One the way visit several Tibetan monasteries. Karnali River view from walking is scenic today. Trekking is easy but reaching at less vegetation area without any big trees. Trail become rocky and quite. Landscape is same as Tibetan plateau as we are very near from Tibet boarder. We can see some Tibetan town from these areas. Trekking pass Nara La pass. Good view of Nara village and Tibet can seen from here. Train than descent to Hilsa. You can see lots of Indian pilgrimage drop by Helicopter for Kailash pilgrimage tour. We stay at camp. 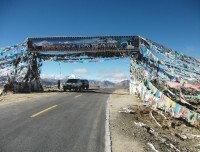 Day 9 : Cross Tibet boarder and drive to Taklakot (3700m), further drive to Lake Manasarovar (3 Hours - 4,550m). Overnight at Guest House. Say good bye to Nepali crew members. Cross Nepal Tibet Friendship Bridge and reach at Tibetan site. We meet your Tibetan guide and driver. Drive to Lake Manasarovar via Purang. View of Mount Kailash is clearly seen from the lodge we stay. 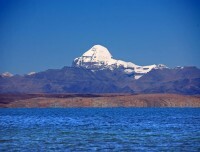 Exploration Lake Manasarovar. Driving to Nyalam from Saga. Cross highest pass Lalung-La 5050m from where you can see panoramic views of highest mountains. Today is last day of staying in Tibet. 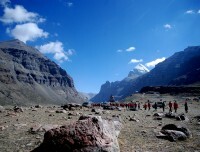 Kailash region. We have to start quite earlier tomorrow to reach at immigration and drive to Kathmandu. 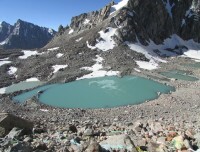 Accommodation in Simikot Kailash Trekking is in Hotels, Guest Houses and in Camp. 3 star category hotels in Nepal, tents in 6 days Simikot Trekking and guest houses in Kailash region. 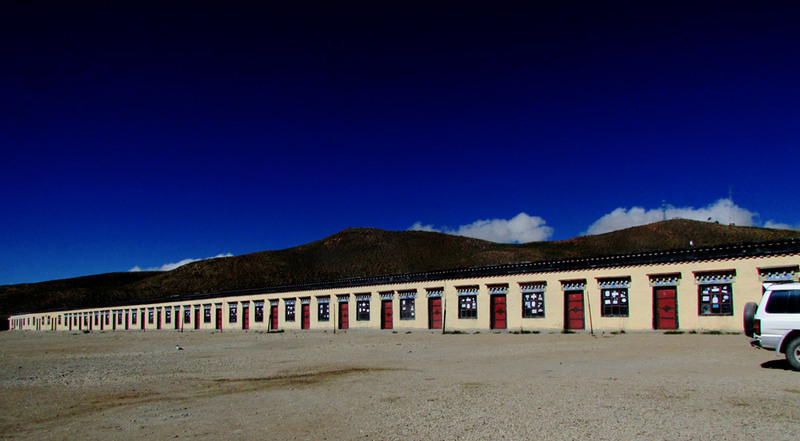 There are similar catogoroes guest houses in Kailash / Tibet. 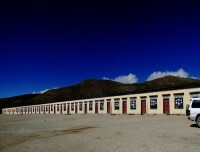 Super deluxe guest house in Darchen for a night is available. it is option to get upgrading by self paying. Mode of transporation in this trip is private vehical, regular flights. Chinese transporation either VAN or bus as per group size in Kailash region. regular flight seats in the sector of Kathmandu Nepaljung and Nepaljung simikot. Private and Nepali transporation in Nepalsite as per itinerary. Everest morning breakfast in kathmandu and in Nepaljung. Full boarder foods during camping trekking in Nepal. and only breakfast in Kailash region from local restaurants and Guest houses. Drinking water in the entire tour is with extra cost. You can buy bottled miniral water. 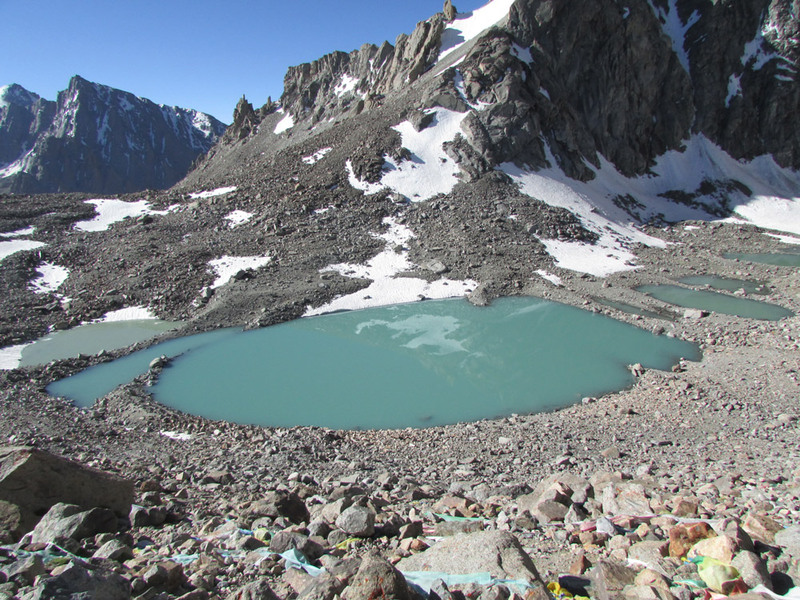 Is is good idea to buy enough water in Taklakot for whole Kailash region and put in your bus. It is advice to drink at least 3 littlers water perday. We will provide you boiled drinking water during 6 days camping in simikot. Tented toilet during camping trekking. basic toilets in Kailash region. basically very basic toilets in Mansarovar, Derapuk, Juthulpuk for 4 nights. Those places are mostly open toilets. Rest of the places in Kailash has got toilets inside your rooms. Nepali staffs members (Guide, Porter, Cooking team) during camping trek in Nepal part. Only Tibetan guide and driving as staffs in Kailash region. If we make camping arrangemenet in Kailash region, there will be Nepali staffs assisting the group for all the foods and other help. we need minimu 2 pax group for this trip. Up to 10 peoples in a group is comfirtable. If you are single traveller, you can ask us to join our suitable group. 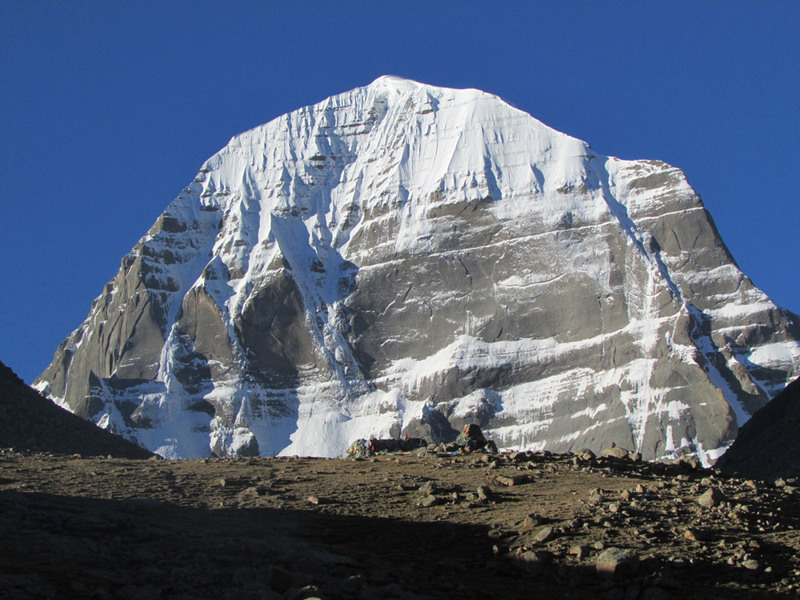 Acclimatization in this tour have enogh as you walk and slowly reach at high altitude in Kailash region. 6 days trekking in Simikot is enough to be acclimatized. There can be possibilities of some extra activities during Kailash Tour. 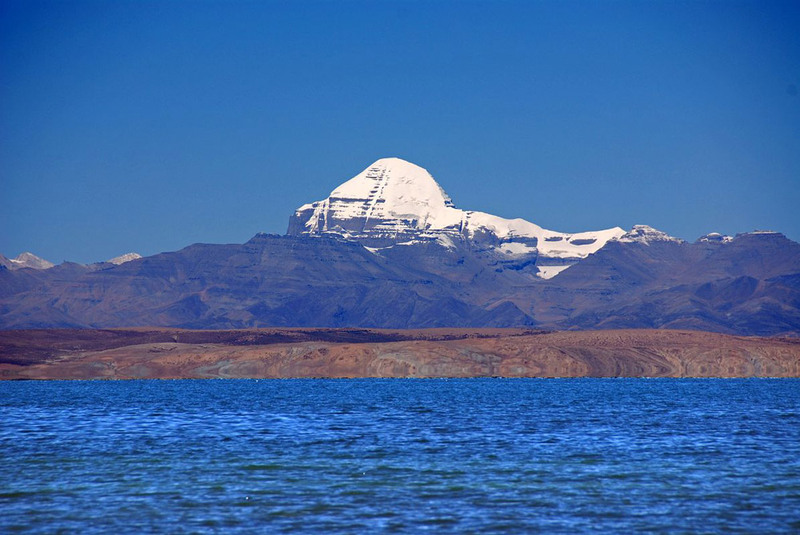 Visit Tirthapuri, Visit Chui Monastery and hot spring near Lake Manasarovar. Put one more day in the itinerary and reach at Charansparsa from North face of Kailash. Drive to Tirthapuri with extra cost. 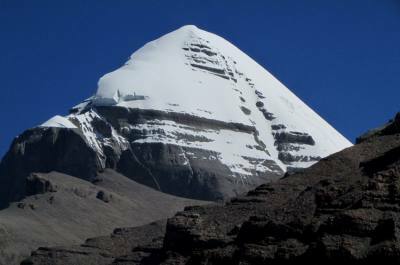 Best season for Simikot Kailash Tour is from April till September month. Small group departure can be at November month too. rest of other months are more cold and icy on the way. - Trip confirmation amount USD 600 per person. You can ask our bank details to deposit it. 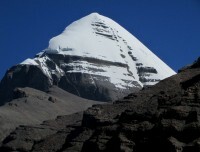 -Simikot Kailash Trekking need minimum 2 pax group. Group size can go up to 12 in group joining tour.